Bombardier Aerospace, “C” Series Aeroplane Manufacturing & Assembly Building, Electrical Services Installation. 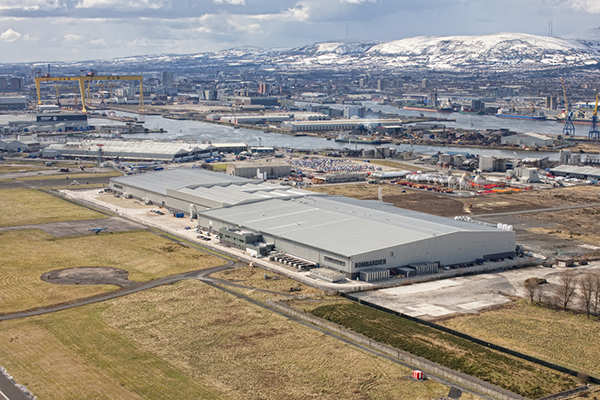 This new 33,000sqmt manufacturing and assembly building has been designed to produce the new Bombardier “C” Series Aeroplanes. The works were carried out and completed in line with the very stringent programme of works to ensure the client could take ownership of the production facility to start manufacturing C Series plane components. 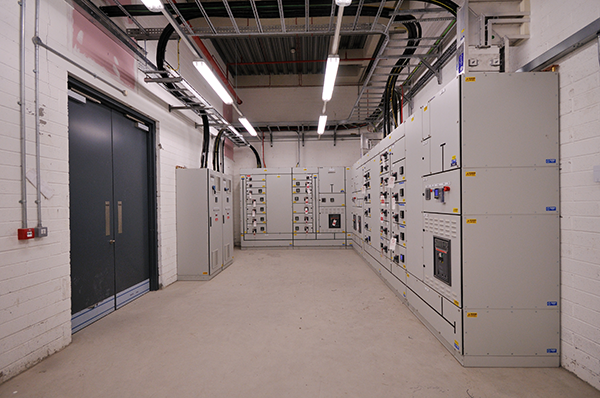 The works comprised of multi HV RMU/Tx (10MV) supplies to various boards, supplying new machinery and jigs for industrial production lines, including an extensive electrical package of works associated with mechanical services for the new Low Contamination Area (LCA). Safe Isolation and removal of existing redundant services. UPS installations (N+1) and generator connections. Hi Bay Fluorescent Lighting Installation. General & Emergency Lighting Installation. 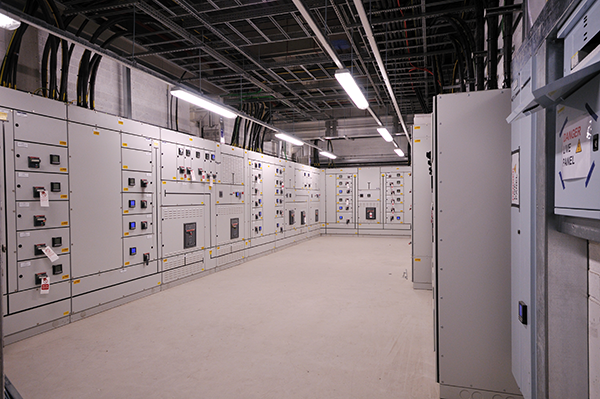 Extensive Electrical Installation associated with the Mechanical services. Communications Containment and Cabling, Termination & Test - Voice and IT.